Gates open to the public at 8:00am and close at 10:00pm. 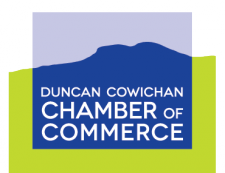 Welcome to the Cowichan Sportsplex. Our 29-acre outdoor sports, leisure and community events venue is managed and maintained by the Chesterfield Sports Society. Our mission is to create an environment that supports better health and vitality in our community. 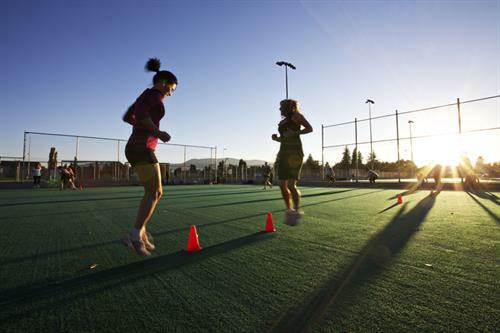 We provide a safe and friendly environment which offers ball diamonds, a turf field, lacrosse box, and track & field. 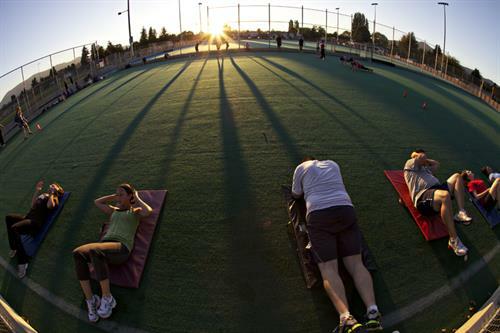 Other features include a playground, outdoor fitness path & outdoor fitness equipment plus picnic areas. 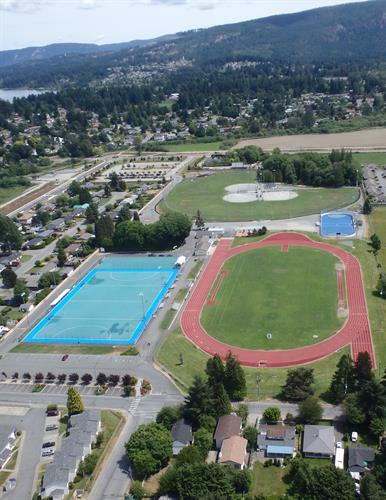 Whether you are interested in renting a field for a sporting or community events opportunity, or would like to come on over to view some great sports action, be sure to check the schedule on our website. Everyone is welcome (and we do have lights at night). We look forward to seeing you! 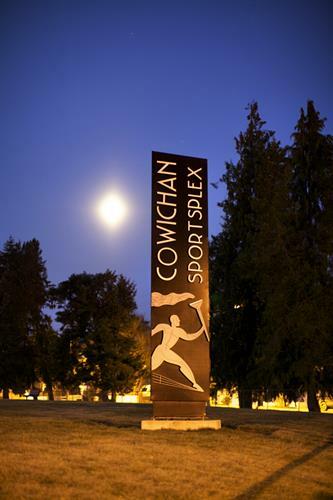 The Cowichan Sportsplex ... the Heart of a Healthy Community.